We are planning to run two afternoons of rooftop tours this summer and will announce the dates in April. Find out more below and watch this space…! 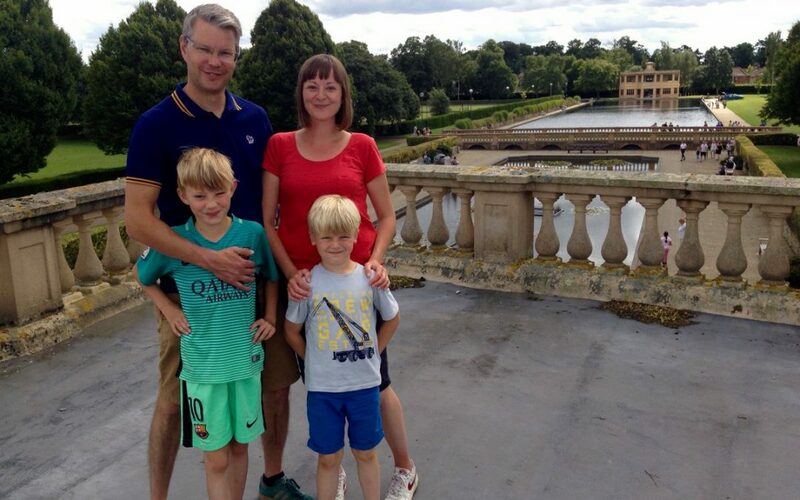 These short tours are a rare chance to enjoy magnificent views of Eaton Park from the rooftop of one of the historic rotunda quadrants. Developed and organised by Friends of Eaton Park, tours last about twenty minutes and include a short talk on the history of Eaton Park and the surrounding area, and great photo opportunities. Booking: advance booking is not available but we recommend you book early on the afternoon to ensure your place. The booking desk will be outside the Friends Room, across from the café from 2.30pm. Last bookings 4pm. Please note, you will need to be able to climb stairs with ease. Tours are suitable for seven years and older. If the weather is bad, tours may need to be cancelled at short notice. These tours have been developed by Friends of Eaton Park. Norwich City council officers have kindly advised us on risk assessments and safe working.